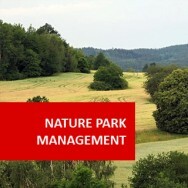 Diploma in Horticulture (Nature Park Management) course online. 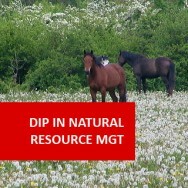 This Diploma course has been designed for people working or wishing to work in nature parks and reserves, national parks, forests and reserves, in managerial or technical positions. 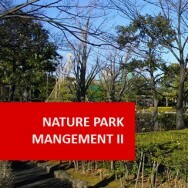 Learn about natural environments, and the management of zoos, wildlife parks, nature reserves. 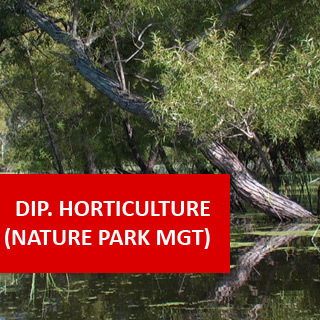 Develop an understanding of the natural environment and basic ecological principles, and learn a variety of skills ranging from basic gardening and nature park design to management. 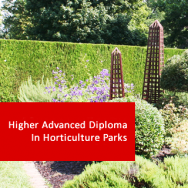 The Diploma in Horticulture (Nature Park Management) is a vocationally-oriented qualification comprising both studies in both general horticulture and in nature park management. 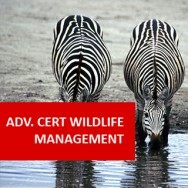 This is a qualification for anyone interested in working in zoos, wildlife and nature reserves, national parks or similar locations. 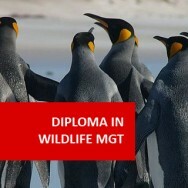 Note that each module in this Diploma is a certificate in its own right, and may be studied separately.